We will charge you a fair price for the work we’ve done. We won’t charge you for work that hasn’t been done or isn’t needed. 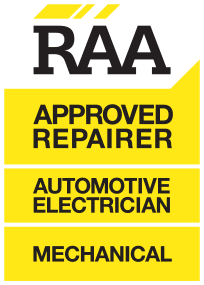 perform repairs at a high standard in the automotive electrician and mechanical categories. 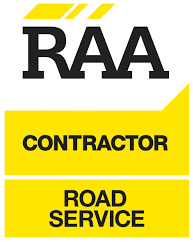 We follow the RAA Code of Practice.